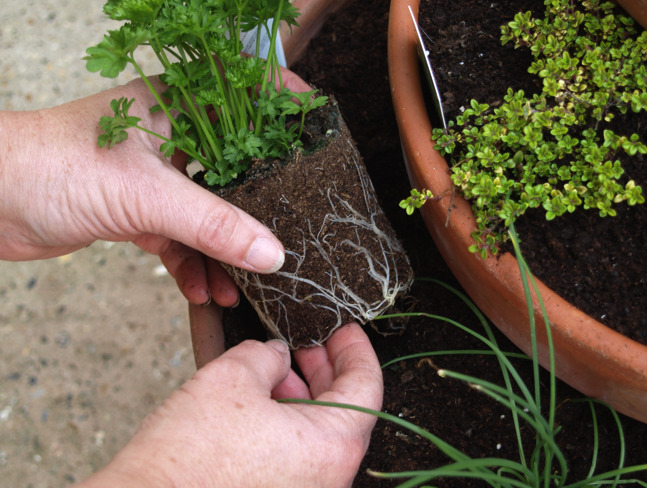 You can use old pots to make an attractive herb planter which will provide interest for your garden and food for your kitchen. 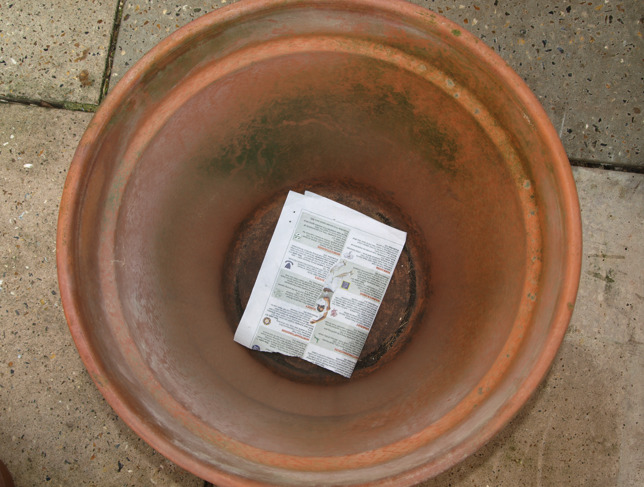 Line the base of the the largest pot with newspaper to prevent compost washing out and insects crawling in. 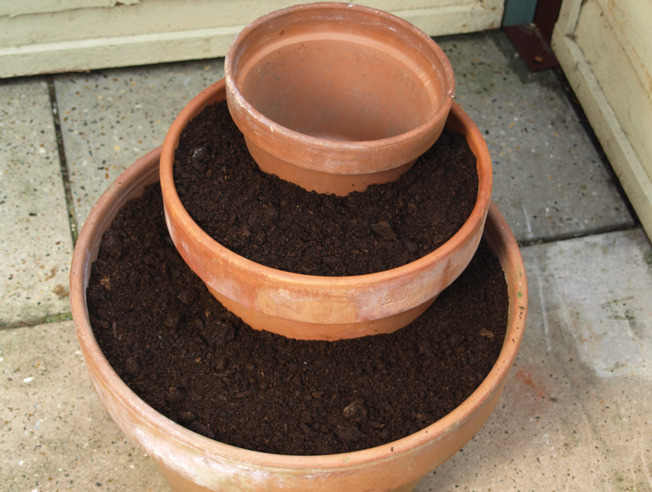 Fill the largest pot with compost and place the next pot within it. 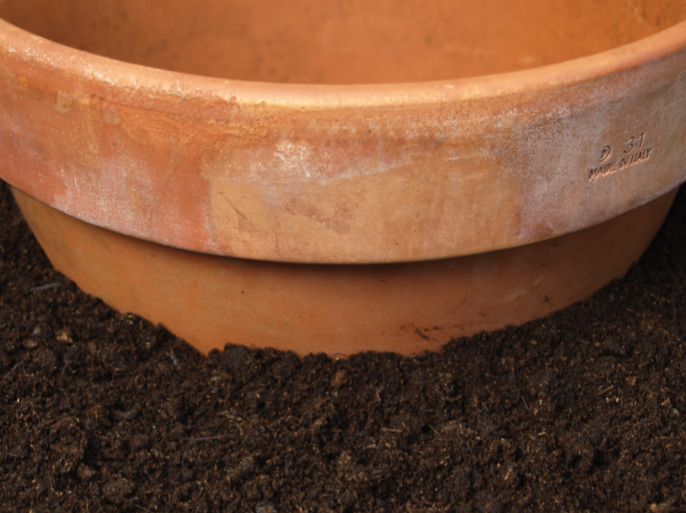 Sink the smaller pot so that it is half submerged within the compost. 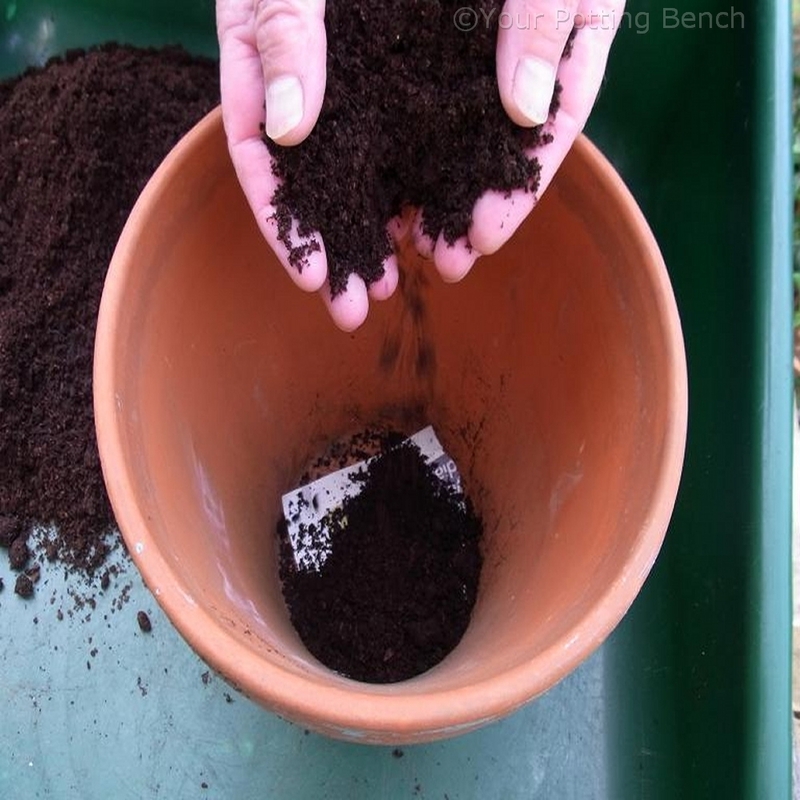 Repeat the previous step for the final pot and then fill it with compost. Make sure the posts are stable and level. 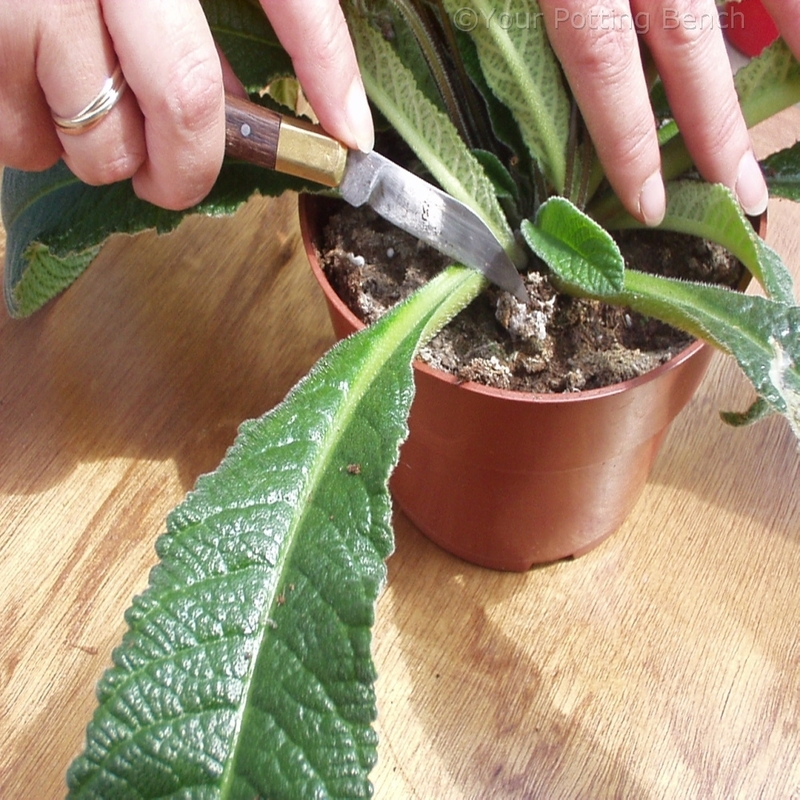 Carefully pull each pot away from the herb plant. 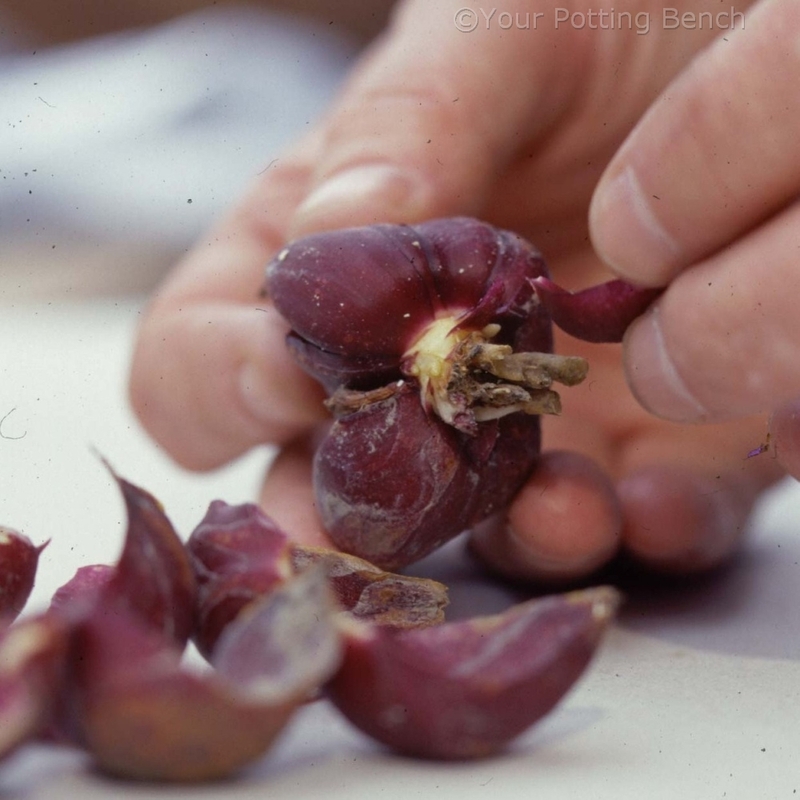 Plant them evenly within the container and make sure you leave space for them to grow. 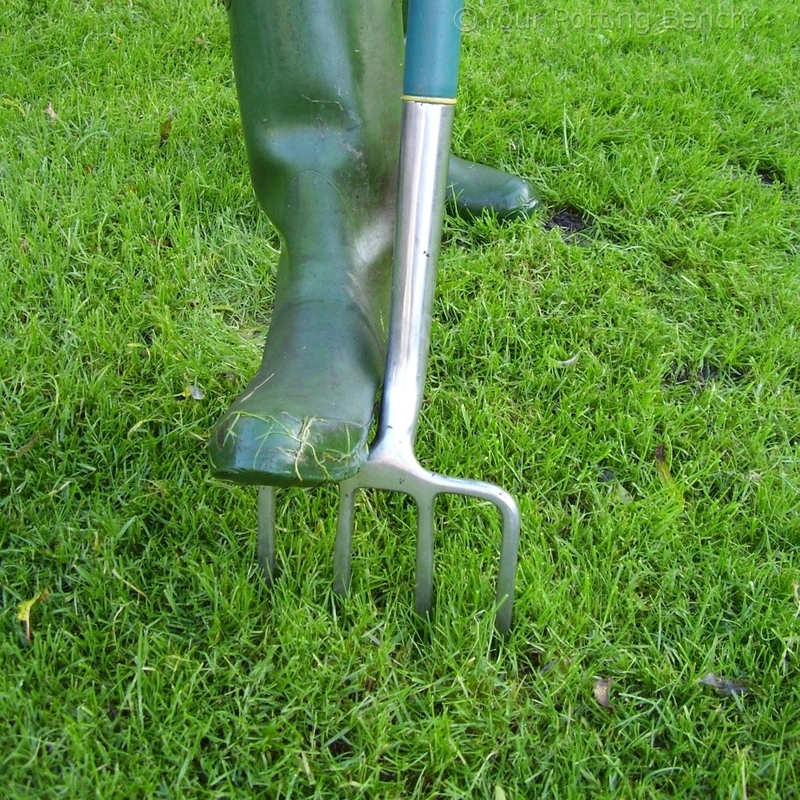 Gently water in the plants to settle them and place your new display in a sheltered part of the garden.